There are plenty of historic sites to explore in Newcastle, UK — the clue is in the name. Read on to discover this city’s architectural legacy and so much more. 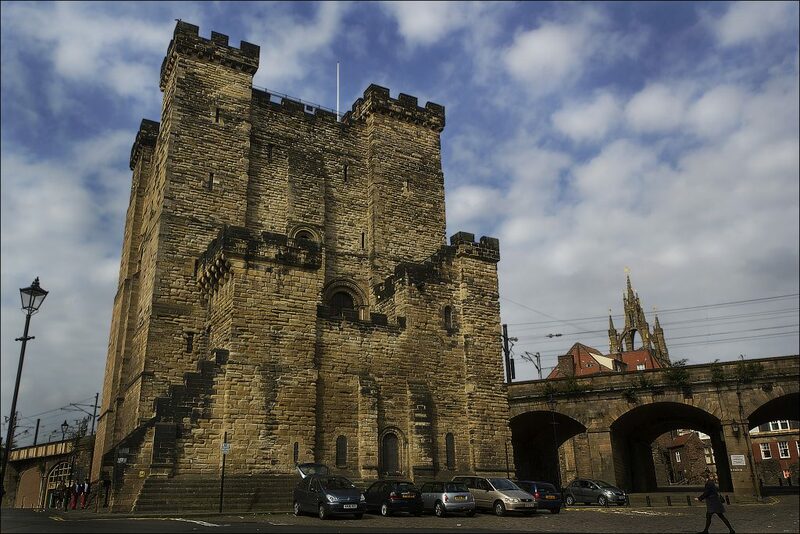 The Black Gate and The Castle Keep might sound like sets from the Lord of the Rings franchise, but they are in fact the last remaining structures of the castle that gives Newcastle its name. The site was originally home to a Norman “motte-and-bailey” construction built by Robert Curthouse, son of William the Conqueror. This was replaced by a stone keep and bailey during the 12th and 13th centuries, structures that were restored around 1812 and are still partially standing today. The Keep is now a Grade I-listed building and Scheduled Ancient Monument,and can be visited today. 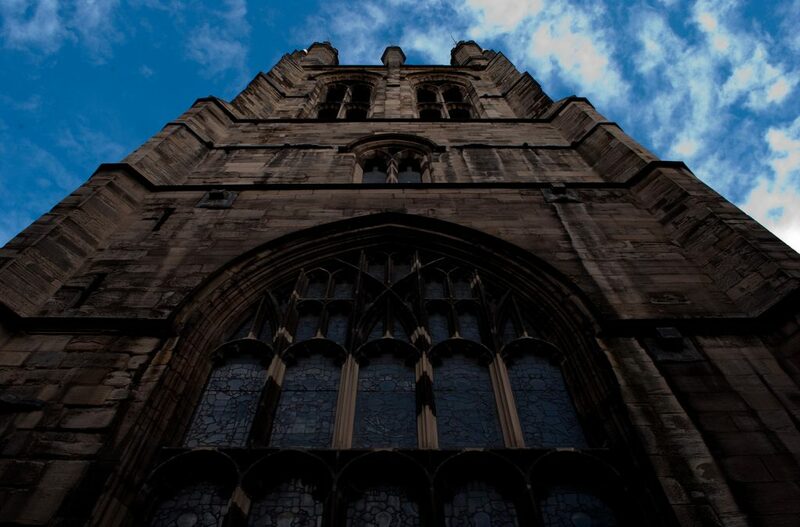 The imposing St Nicholas is the Cathedral for the Church of England Diocese of Newcastle. It’s English Gothic features mostly date back to the 14th and 15th centuries, although some of the oldest fragments have Norman origins and were constructed in around 1175. The interior features nave furnishings designed by local artist Ralph Hedley to celebrate the church of St Nicholas becoming a cathedral. An ornate marble monument commemorating Admiral Lord Collingwood sits within the cathedral surrounded by beautiful stained glass windows. St Margaret’s Chapel features the last remaining fragment of medieval stained glass within the cathedral (most of which was broken during the Civil War), depicting Madonna feeding the Christ Child. Belsay Hall is a 1807 Regency style country house situated just outside of Newcastle, in Belsay. This Grade I listed building is built entirely in the Greek revival style, featuring iconic pillars within and without. Visitors can explore the Winter Garden Terraces and Quarry Garden, filled with delicate ferns, winter-flowering rhododendrons and other beautiful greenery to make for a spectacular visit any time of year. 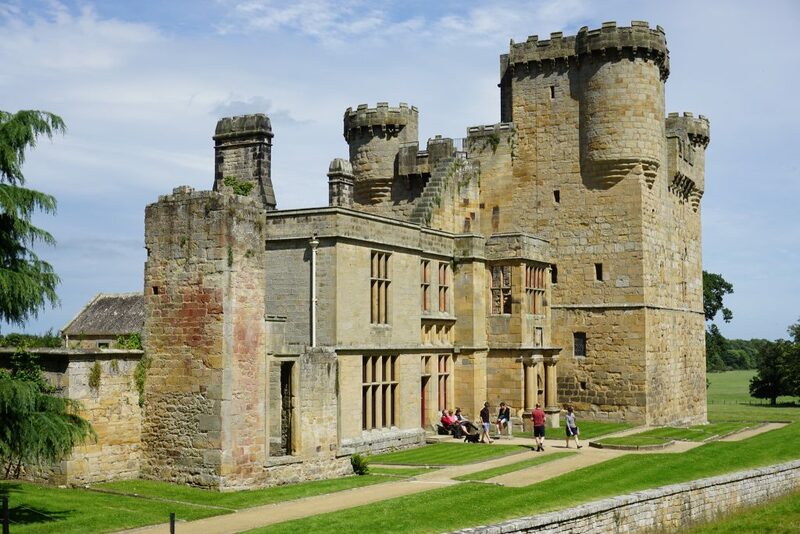 Within the grounds is Belsay Castle, a scheduled ancient monument constructed around 1370 by the Middleton family, who went on to own the estate for more than seven centuries. The site hosts regular “Hands on History” days and outdoor theatre. Blackfriars is a fully restored 13th century friary in Newcastle city centre, on the edge of Chinatown. The friary was established in 1239 and went on to accommodate royalty on more than one occasion, playing host to King Henry III, Edward III and Edward Baliol. During the reformation, the church, sacristy, eastern half of the chapter house and cloister were all demolished, and now only the buildings of the cloisters remain. These were restored between 1973 and 1981. 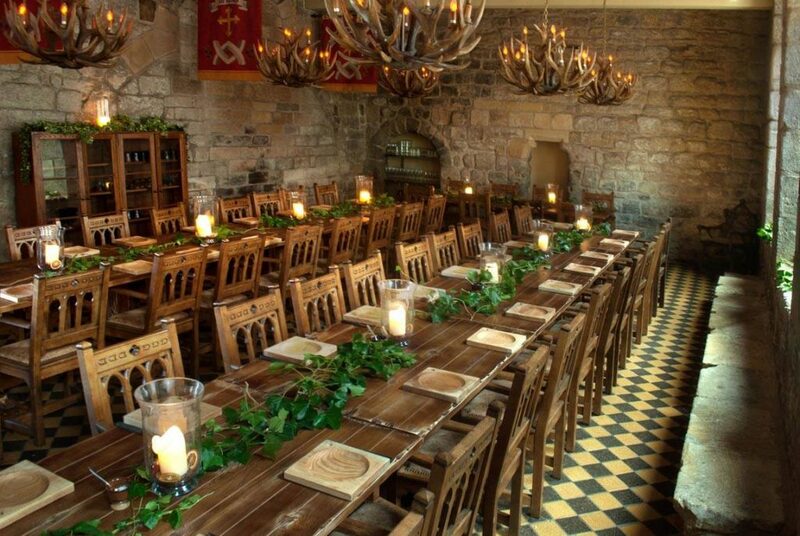 Blackfriars is now a fully functioning restaurant where visitors can enjoy a meal in the oldest dining room in the UK. The historical heart of Newcastle, Grainger Town features classical streets built by Richard Grainger between 1824 and 1841. 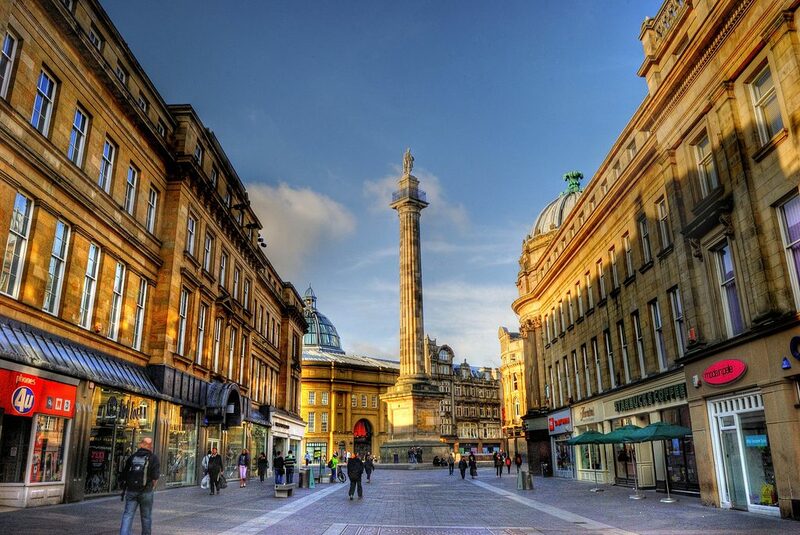 Collectively home to Grainger Market, Grey’s Monument, Theatre Royal, Grey Street, Grainger Street and Clayton Street, Grainger Town is part of Newcastle’s Central Conservation Area, which serves to preserve the distinctive ‘Tyneside Classical’ architecture.